Sada El Balad: Can't shake a cold? Try these 10 techniques! Some 70 percent of us will get a respiratory infection each year، daily mail reported. And every time it comes around، it's always the same: you scramble for anything to end the tedious and uncomfortable sickness. Unlike a pulled muscle or a headache، there aren't any quick fixes: popping a pill won't do much for you. However، there are some natural methods you can try. Here، we explain ways to boost your immunity and help prevent coughs، colds and flu that have a solid scientific basis. 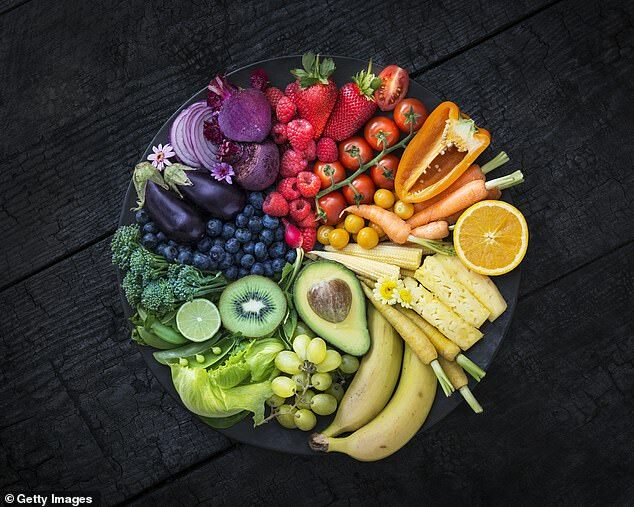 The key immune-boosting ones are vitamins A، C، D، zinc، selenium and bioflavonoids and they're found in brightly coloured and green vegetables. Vitamins A، C، D، as well as zinc and selenium help to make our white blood cells more effective at fighting off invaders like bacteria and viruses and in doing so، contribute to the normal functioning of the immune system، asserts nutritional therapist Ellie Isom. 'Immune cell function is highly dependent on vitamin D metabolism،' says Ellie Isom. 'Deficiency in vitamin D is associated with increased susceptibility to infection'. 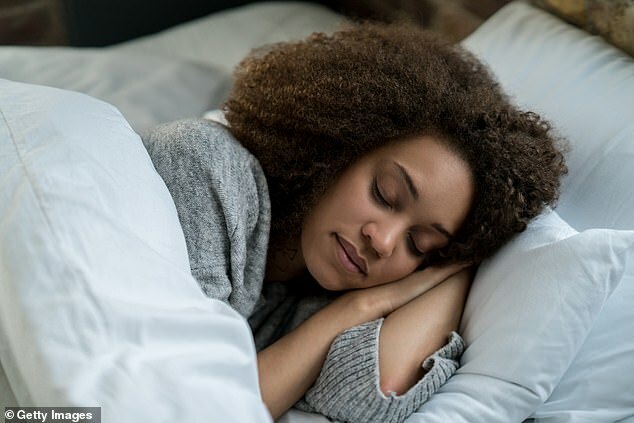 'Vitamin D enhances the immune system's ability to recognise pathogens and initiate a response against them، especially influenza (which causes the flu)، and respiratory tract infections،' says Isom. Despite its importance، vitamin D deficiency is unfortunately very common، particularly within the UK، and statistics show that up to 25 per cent of the general UK population may be deficient in vitamin D.
'This is mainly due to our lack of sunlight exposure along with a low intake through the diet، especially for those who follow a vegetarian or vegan diet،' says Isom. Other factors which further contribute towards low vitamin D levels include old age، pregnancy and breastfeeding، dark or covered skin، sunscreen use، obesity and the intake of certain medications. Vitamin D can also play a role in bone health and mental health، as well as the above mentioned immune health، so deficiency symptoms can be broad and range from increased susceptibility to infections، slow wound healing، low mood and tiredness as well as achy jointsbone pain. 'If you're supplementing، the dose would be dependent on what your levels are like to begin with،' says Isom. Vitamin D levels can be determined by a blood test from your GP or can be done via private testing، as well as finger print testing which can be ordered online from reputable companies such as BetterYou. Government recommendations for vitamin D are 10 micrograms (600iu) per day to avoid deficiency، however higher levels can be supplemented، especially during the winter months and in those with a higher risk of deficiency. 'The research suggests that vitamin D in the form of D3 is the more affective from of this nutrient،' says Isom. 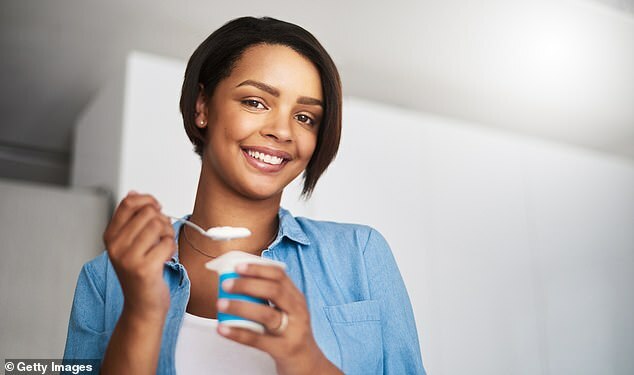 'Additionally، supplementing with an emulsified vitamin D supplement، as it is a fat soluble nutrient، can further help to maximise absorption، especially for those with digestive issues،' she suggests. Try BioCare's Nutrisorb Liquid BioMulsion D which provides 1000iu of vitamin D a serving. Vitamin C has been hailed a cold and flu preventative for decades، but what does the science say? But in 2013، a Cochrane Review wasn't as straightforward. Cochrane Reviews are released by a global network of scientists، medics and other professionals in 130 countries that look at the body of research on a given topic. Their 2013 review looked at placebo controlled trials on vitamin C and the common cold on over 11،000 trial participants. On the other hand، if you're under a lot of stress and especially if you exercise a lot، the findings suggested supplementation with vitamin C could halve the risk of colds. 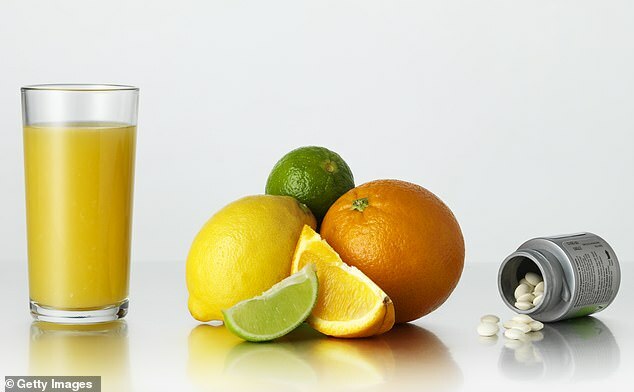 Moreover، when it comes to shortening the duration of colds and flus، the report asserted that supplementing with high dose vitamin C as soon as your symptoms started to show – in the region of taking around 8000mg a day – could reduce the severity of your cold and make it go away faster. 'Vitamin C is a potent antioxidant that can improve the functioning of immune cells، helping with both prevention and fighting off infections،' says Isom. 'Supplementation can decrease the duration of cold by 1-1.5 days'. The best form of vitamin C to supplement with is magnesium ascorbate. Isom suggests. This is vitamin C buffered with magnesium، which makes it less acidic. Garlic is a natural anti-microbial (antibacterial and antifungal) and anti-inflammatory compound، says Isom. 'Various garlic preparations have been shown to exhibit antibacterial activity against parasitic bacteria such as Escherichia، Salmonella، Staphylococcus، and Clostridium to name a few،' she says. But they're all gut bugs. 'It means garlic can help to support the immune system by supporting the microbial balance of the gut'. In fact، majority of the research on garlic and the immune system relates to its antibacterial properties، Isom points out. 'There is very limited research that exists on the use of garlic as an antiviral،' Isom asserts. 'Therefore، the use of garlic for the direct prevention of a common cold، which is viral، is questionable. 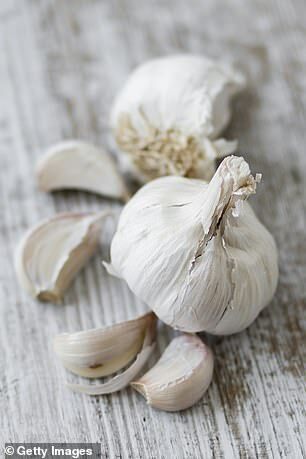 'However، some studies are indicating that garlic can increase the activity of natural killer cells، which are immune cells that are involved in containing and controlling viral infections. So، consuming garlic could be beneficial، but perhaps not the first point of call for cold prevention due to the lack of research'. That's because the gut immune system contains 70–80 per cent of the body's immune cells and can be the main gateway for infections، Isom explains. 'An imbalance in our gut microflora has been linked to an increased presence of infections، as well as autoimmune conditions،' she says. 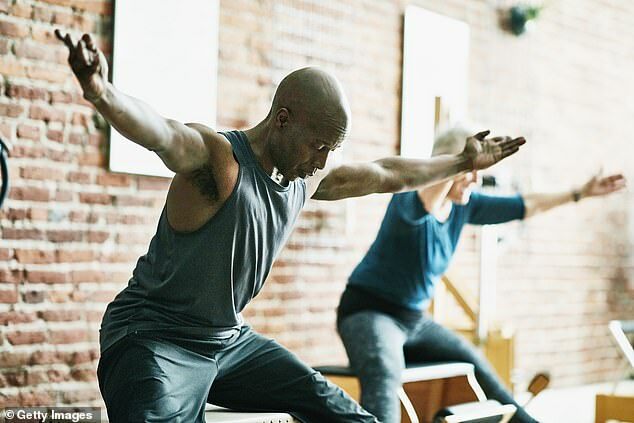 'Supporting gut health with live bacteria، or probiotics can be really beneficial for supporting the immune system'. In another Cochrane Systematic Review published in 2011، authors looked at 14 randomised clinical trials and concluded that using probiotics were better than placebo at helping reduce the incidence of upper respiratory tract infections and reduced the need for antibiotics. Our modern highly processed diets and stressed out lifestyles can negatively impact our gut bacteria، especially over the winter period and with Christmas indulgences، like alcohol and mince pies. So supporting our gut microbiome is especially important at this time of the year، Isom asserts. 'This can be done via supplementation، or the consumption of fermented foods such as kefir، sauerkraut، kimchee and kombucha'. 'These are capable of stimulating our immune system and can help to reduce the occurrence، symptoms، and duration of upper respiratory tract infections and colds، so increasing our intake of them through food and supplements can be helpful at this time of the year،' advises Isom. In fact، in a 2013 double blind، placebo-controlled clinical study published in the Journal of European Nutrition found that supplementation with beta glucans (those in the study were given Brewer's Yeast which is a source of this) reduced the number of symptomatic cold and flu infections in subjects by 25 per cent. 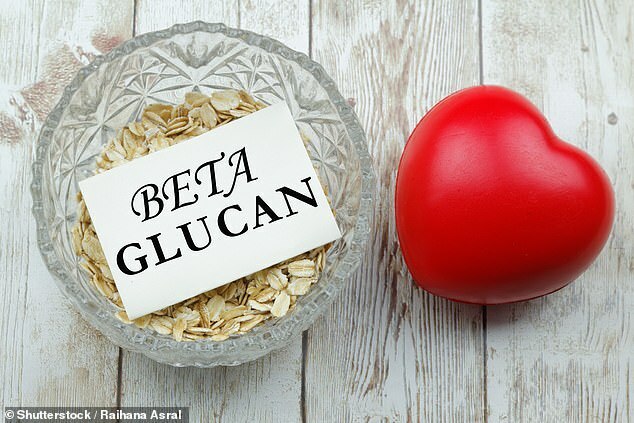 Other rich sources of beta glucans include barley، wheat، rye and seaweed. According to the Global Handwashing Partnership، handwashing can help prevent up to 21 per cent of colds and upper respiratory tract infections – quite good going for something that's totally free. Here's how it works. Germs live on all of our hands، whether we like it or not. According to the Centre For Disease Control in the US، 'people touch their face، nose، mouth and eyes without even realizing it and germs get into the body through the these areas and make us sick. Say you're on a packed Tube and one person sneezes and that person has a cold. Those germ particles end up literally all over that tube so the next thing you touch، for example the newspaper you grab from behind the offending sneezer، could well be infected with those germs. If you don't wash your hands when you get off that infected Tube and inevitably touch your eyes، nose or mouth، presto، then you're infected. It goes without saying، but we'll say it anyway – use three pumps of soap and wash with warm water، creating good lather! Check out the NHS video here. Zinc is well known as a cold remedy and in 2014، a report published in the Canadian Medical Association Journal looking at the evidence for common cold remedies concluded that taking 10-15mg of zinc sulfate was likely to be beneficial at preventing the common cold، especially in kids. In one of the studies in the report، the proportion of children with no colds during the study period was 33 per cent in the zinc group versus 14 per cent in the control group. 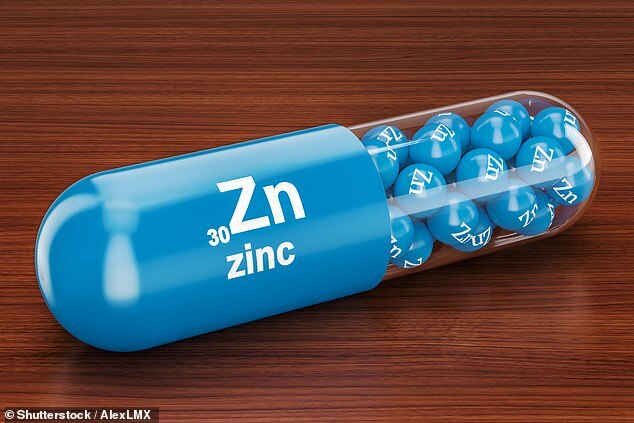 According to the NHS the daily recommended amount of zinc for women is 7mg، and 9.5mg for men (ages 19-64). For kids، it's a bit different. 1-3 year olds should consume 5mg، 4-6 years olds should have 6.5mg، 7-10 year olds should have 7mg and 11-14 years olds should have 9mg. Zinc supplements are best taken an hour before a meal، or 2-3 hours after a meal. 'Although the evidence for cold prevention with zinc comes from studies involving only children، there is no biological reason why zinc would work only in children and not adults،' the authors concluded.